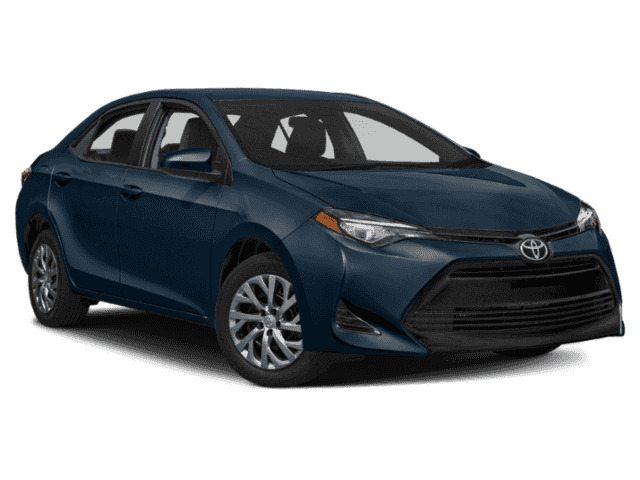 If you’re looking to upgrade your driving experience, browse the inventory of new Toyota models at our Toyota dealership near Pembroke Pines, FL. For the past five years in a row we have been ranked No. 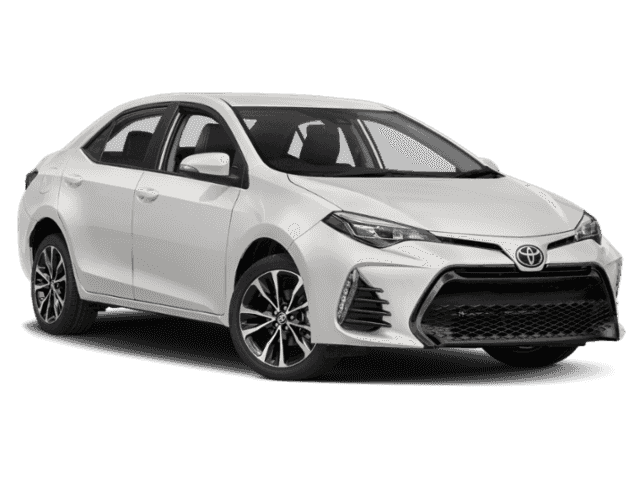 1 in volume for Toyota sales in the Southeast Region*. 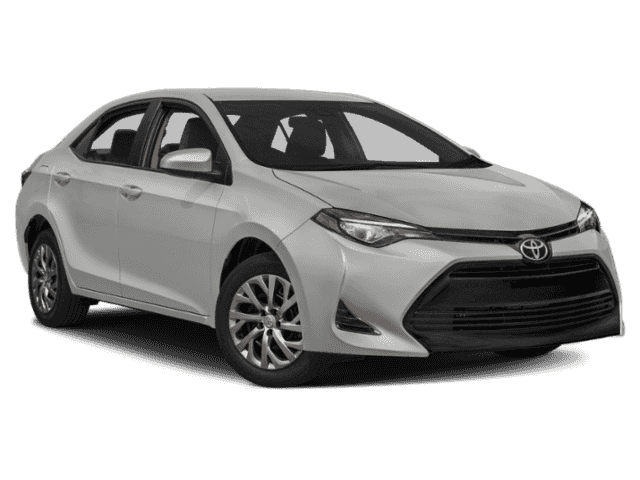 We’re open seven days a week for your convenience, and offer a plethora of high-quality new Toyota models. 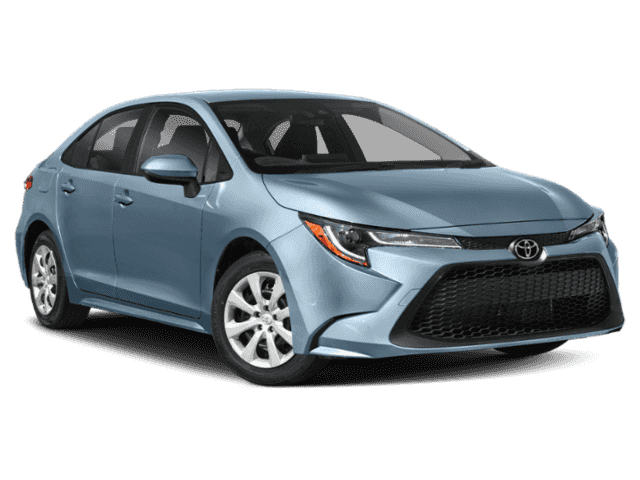 Consider test-driving the new Toyota Corolla, or slide into the driver’s seat of the new Toyota Camry. If you’d like enough room for the whole family, you can buy or lease the new Toyota RAV4. These, as well as many other models are available to buy or lease today. Visit Toyota of Hollywood FL, to buy a new Toyota.